What is the budget for your wedding? Are you planning to have a destination wedding? These are common questions to people planning to wed. Destination weddings are perceived expensive and are left for the rich. Most people are afraid of being left in debt after their best of their lives. This is not the case for everyone. You can have a budget-friendly destination wedding that will linger for the rest of your days. The wedding doesn’t have to look cheap. You can spend what you have to a lavish destination at the same cost of your hometown wedding. These are some of the destinations you can have your dream wedding. If you always wish to have a wedding under the view a deep orange sunset, Sedona is the right place. There are affordable venues which include Verde Canyon Railroad known for wedding functions. Make your day special by booking this rustic destination. A beach wedding at Destin is budget friendly and you will enjoy the large cool beach. 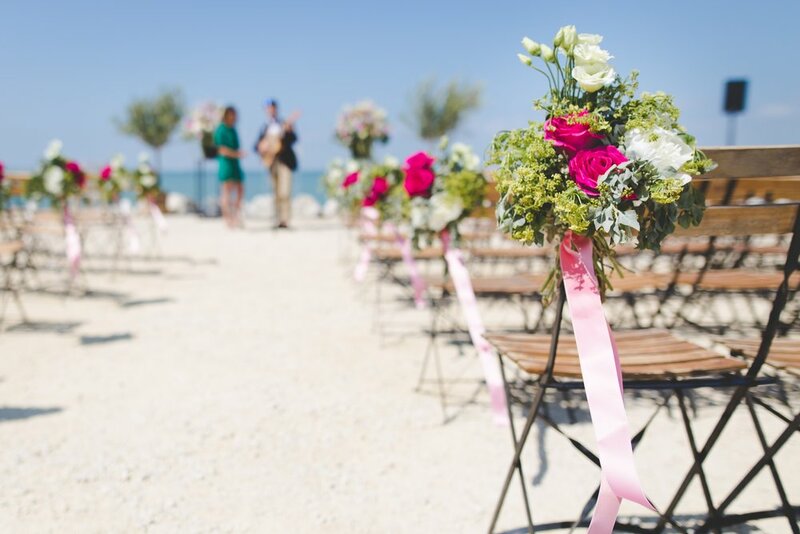 White sandy beaches are often an ideal place to have a wedding. You will enjoy the beautiful palm trees and clear blue waters spreading across the ocean. Don’t forget to visit the Emerald Grand and Harbor Walk Village. The place is cheap with good cheap amenities. The land of the Rasta music has an amazing beach. Jamaica as a country is very beautiful. 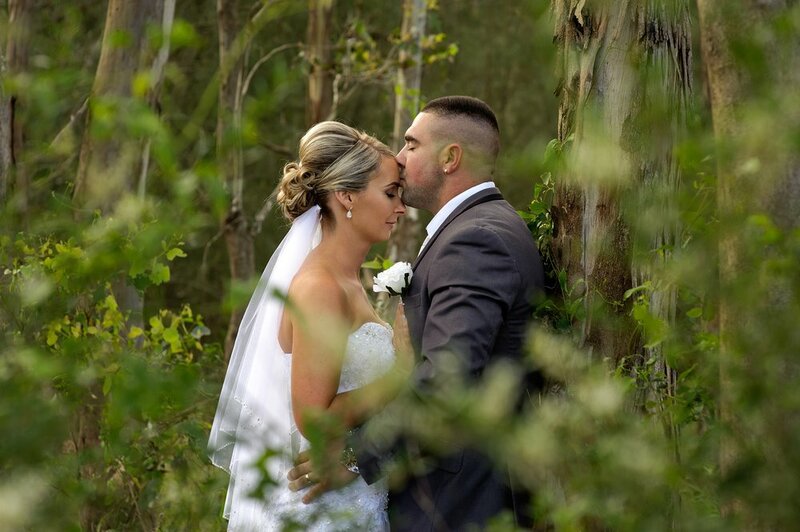 Apart from having your wedding here, you will enjoy visiting other areas at a standard fee. Vermont is ideal for conservative people who want to keep their wedding secret. Waitsfield is romantic and is budget friendly. The unique farm like the wedding will be the best experience of your lifetime. If you are looking forward to a fun-filled activity wedding, Dominican Republic has all you need. The excellent food and accommodation will fall within your budget. Visit Larimar in Punta Cana for more fun. This small town has amazing venues including the Old Governor’s Mansion. It has beautiful chandeliers and historic wall furnishings. The indoor wedding venue is perfect for all types of weather around the year. The landscape and breathtaking weather at the lakeside is another best destination at a reduced budget. The natural beauty of this lake is perfect for all outdoor weddings. Plan to have your wedding in this Olympic Inn Village. Are you looking forward to an ideal backdrop for your wedding pictures? The Salt Lake City has this destination for your dream wedding. There are several historic affordable places like Johnson Mill, The Wheeler, and Midway. Las Vegas knew as the Sin City is the heart of entertainment in the world. The place is appealing in all aspects and you can find affordable hotels and nightclubs for your wedding. Newport is at the southern tip of Rhode Island. It has delicious seafood and architectural setup. The ancient building and cottages are affordable on a budget. Several factors to consider on destination weddings is location, trimmed guest list, combined honeymoon, minimal décor, and timing. All of the above factors contribute towards a budget-friendly wedding destination.